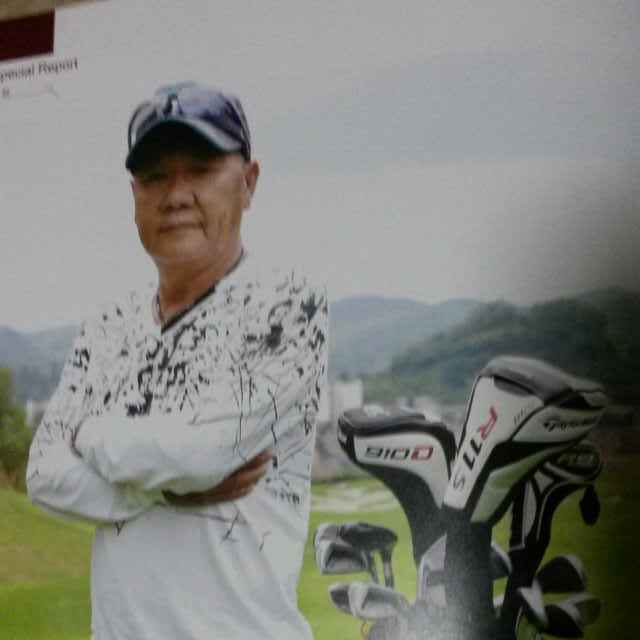 Raymond Lo Cohen, USPGA, is a retired golf professional from Hong Kong. He has 18 years as a USA golf pro. 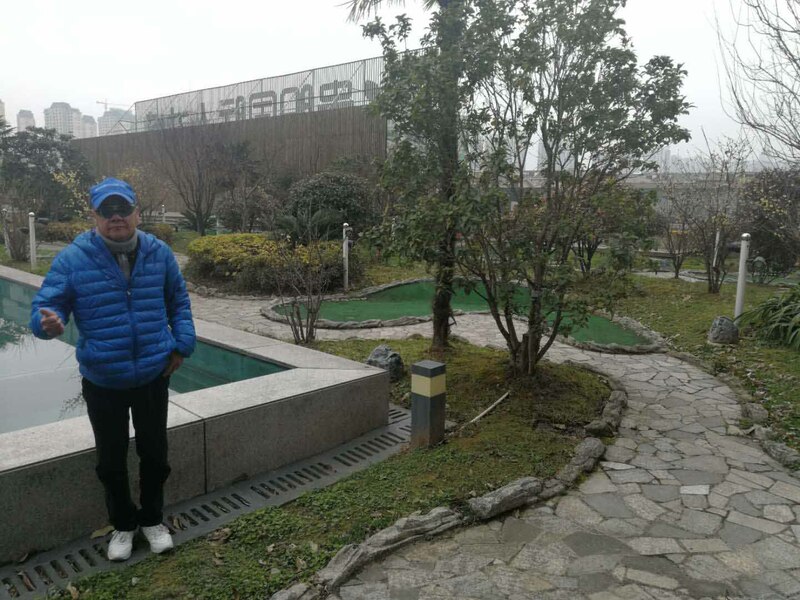 He has retired in Guiyang and is offering a series of golf/English classes. Golfing with Raymond English/Golf Workshop is an ideal way for kids to learn English and Golf at the same time. The first five hour workshop will be hour per week sessions will be fun and be a big boost in English proficiency for students. Jack Porter, sponsor of this web site About Tourguizhou, has helped organize the event and will work with kids as a volunteer. The event is planned for either February 22 or 23, depending on the weather and client response. The workshop is for grade school age kids (6-13). 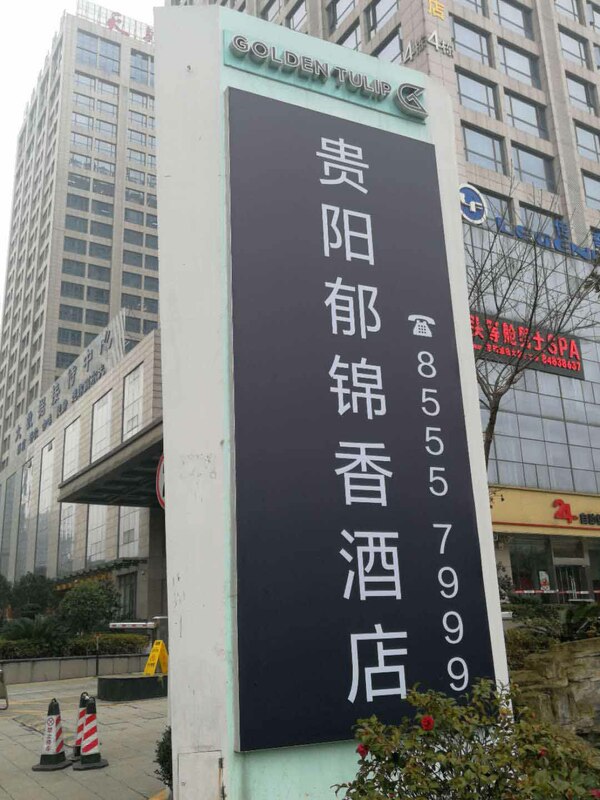 The first classes will be offered at the new Golden Tulip Hotel in Jinyang, just minutes from the Beizhan Train Station. Class will be from 10 AM to 3:30 PM, including lunch. This is a saturation English environment, five hours. 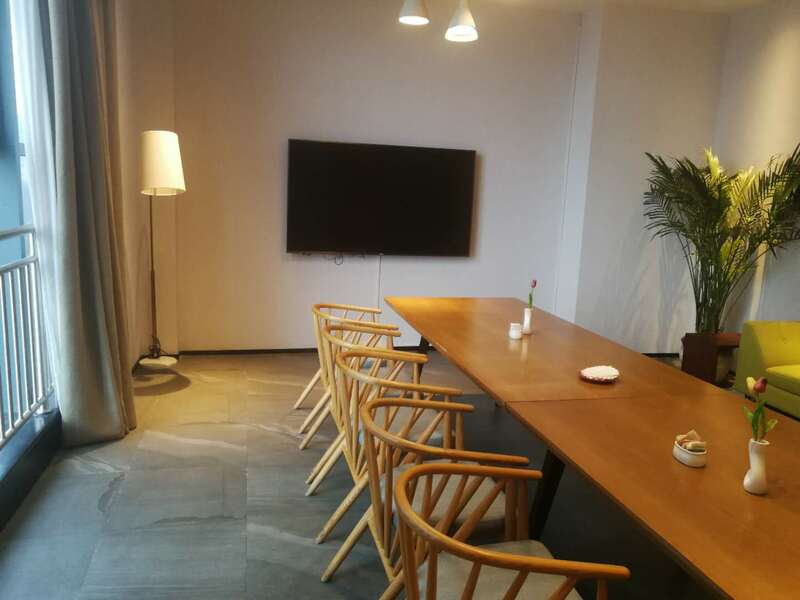 Raymond has several locations throughout Guiyang where he will be able to offer classes. The first class will feature putting in addition to basic swing and golf English. Other classes will be on a golf simulator or at a local driving range. This English emersion class will be roughly half in the classroom and half outside. The Golden Tulip Hotel has a fully enclosed courtyard and mini golf area. A variety of classrooms are available at the GoldenTulip and the classroom shown here is the VIP room off of the main restauant. Students will have a good basic understanding of golf and basic English sentences and pronounciation. English and Chinese together for this class. Transportation: While the location is easy to get to make sure you ask about transportation when you register. The Hotel is just opposite the Yang Guang Xiao Qu. That location is served by several busses. 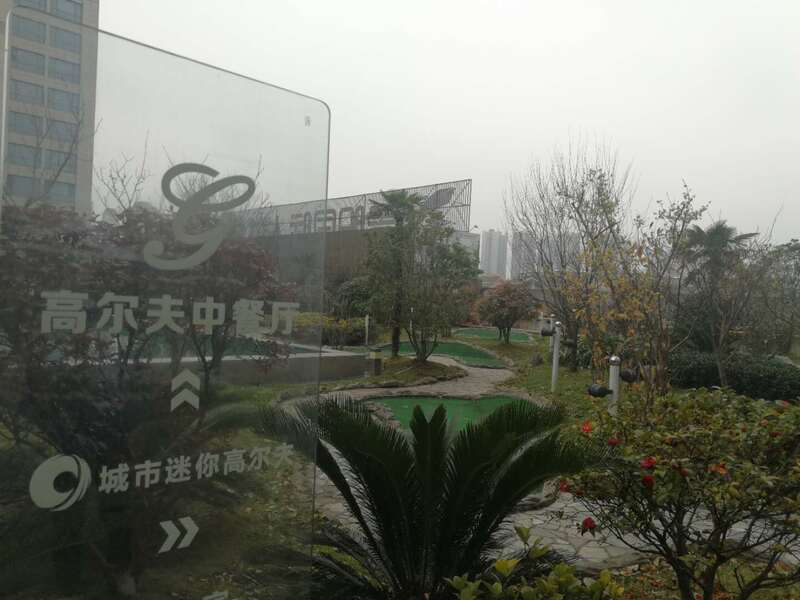 There are several different facilities in Guiyang that may be available to students for specialized instruction. For future classes Raymond will make arrangements for future classes at a driving range or golf simulator. Please note: When registering make sure to let us know your age, how many years of English you have had, and what special English practice you feel you need. Contact the Raymond at 13984086686 for details.